More than 22,000 North Carolinians sought refuge at disaster shelters during Hurricane Florence and the devastating flooding that followed. Many households were at risk of becoming homeless with no access to other disaster housing assistance and no clear path out of disaster shelters. 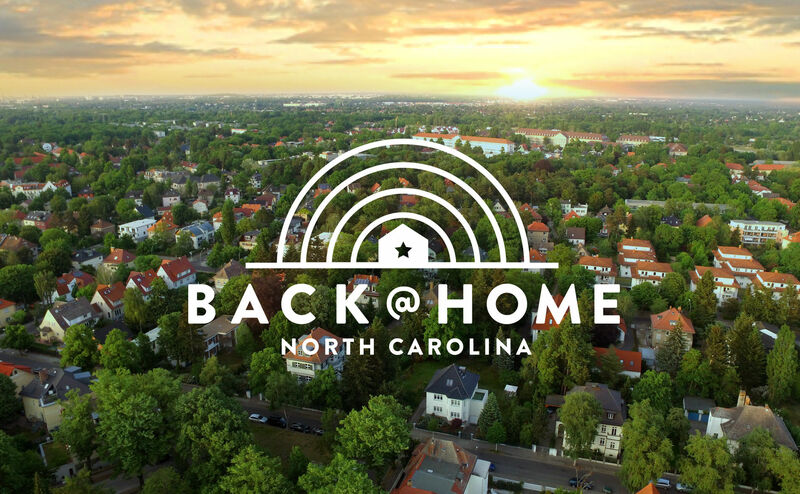 Back@Home NC is designed to fill this gap with a cost-effective rapid rehousing model that assists households to quickly return to housing. Back@Home launched October 1st. At one month, we housed 100 people! The program is the first of its kind in North Carolina and the third time this model has been used in disaster response. For the first time, we are now expanding beyond disaster shelters to help others that are displaced by the storm. Back@Home uses a combination of public and private funding to assist families. Your support helps us serve more families and our work to change how we respond after every disaster. Visit Back@Home.org to learn more. North Carolina Coalition to End Homelessness has partnered with Give Lively to securely process your online donation. This transaction will appear on your credit card statement as "North Carolina Coalition to End Homelessness". This transaction is subject to Give Lively's Terms and Privacy.